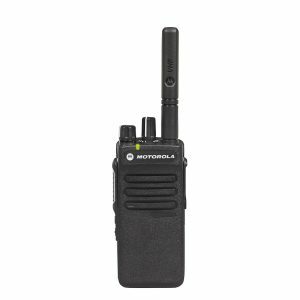 The Motorola DP 4600e /4601e MOTOTRBO digital portable 2 way radio delivers an unparalleled digital communication audio with a seamless two way radio system, UL and FM intrinsically safe option and optional integrated GPS. 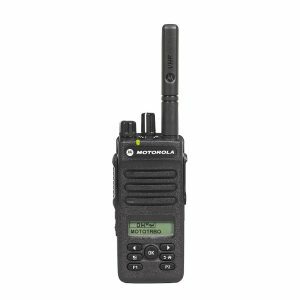 The MOTOTRBO DP4600e is easily adaptable with your existing system & two way radios and is operational in both digital and analogue modes. 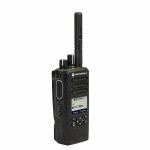 It features a unique 4-line display, 1,000 channel capacity, programmable buttons and is available with in both the UHF and VHF versions. The Motorola DP4600e digital portable two way radio is part of the Motorola MOTOTRBO Two Way series, delivering text messaging capability, integrated data communication and increased capacity like never before. 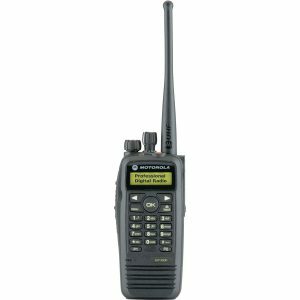 Contact your nearest sales office in Brisbane, Gold Coast, Sydney, Melbourne or Perth to get the latest sales advice on Digital radio technology, system migration advice, frequency channel management and the enhanced benefits of digital Two Way Radios to your operations. Local support means we are conveniently located for your every-day support and expert service needs. 130 x 55 x 41 mm – Weight 345g. 1400mah Li-Ion including belt clip. 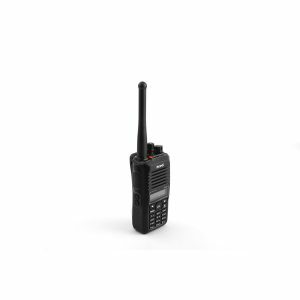 Featuring a powerful audio amplifier, these radios deliver loud, clear speech, with industrial noise cancellation for better intelligibility. A single-site trunking solution enabling over 1,000 users to share and transfer data communication on the same system. 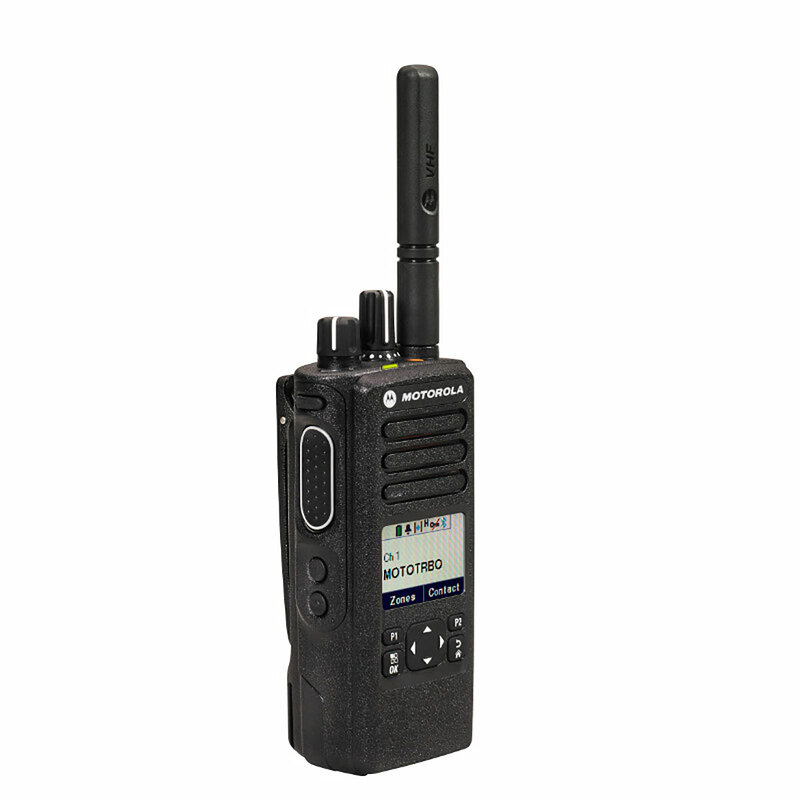 Tightly sealed against wind and dust, and submersible in up to 1.5M of water for 30 minutes (IP68). Side buttons can be programmed to enable access to favorite features such as text messaging. 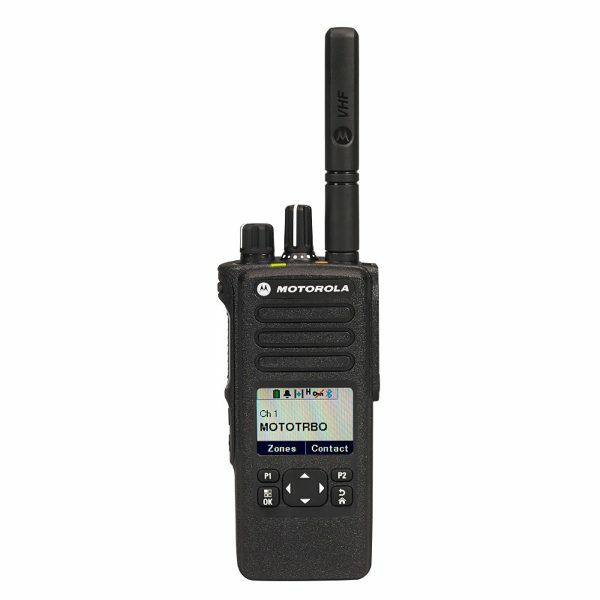 The emergency button alerts supervisor or dispatcher of an emergency situation. Tricolor LED indicator provides feedback of scanning, monitoring or calling features. 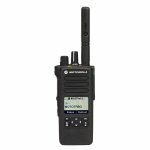 The MOTORBO Digital DP4600e / 4601e Two Way Radio features a functional 4-line LCD display with a easy to use menu-driven interface.